After several years and two albums with his Quintett (1. „TS BREMEN“-Jazzthing Next Generation Vol.8/Doublemoon…. 2. „55 DAYS“ feat. 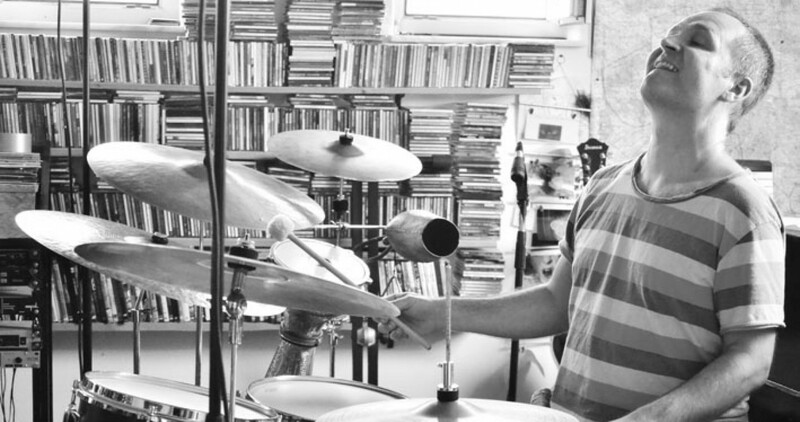 Kristiina Tuomi/ Mons) Ulm- based drummer and composer Christian Krischkowsky is leading a new band, the Christian Krischkowsky Quartet. 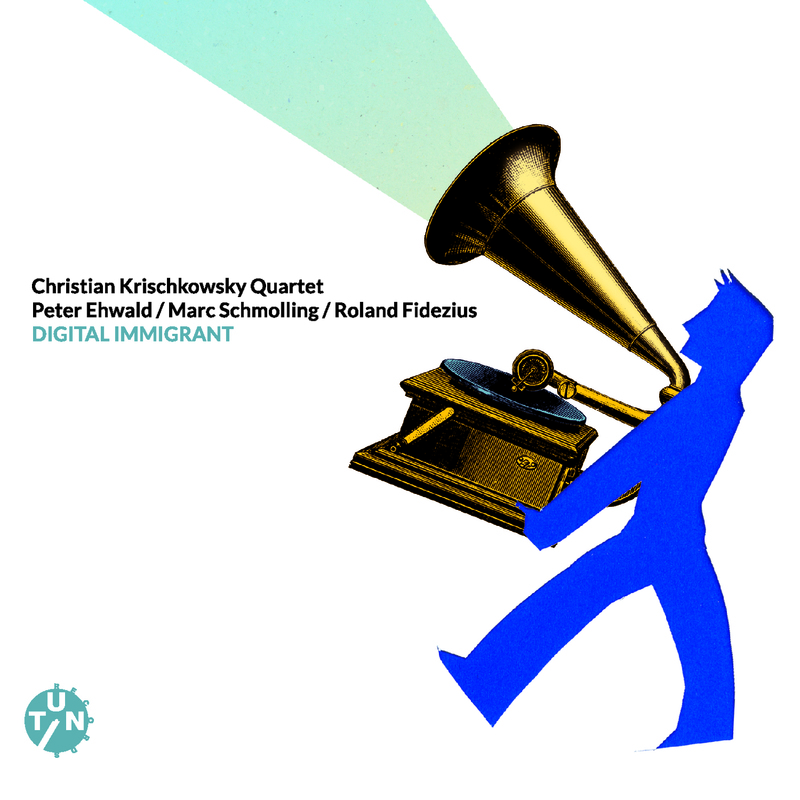 With this brand new acoustic jazz project Krischkowsky and his fellow Berlin musicians explore new territories. Expressionistic sounding melodies and improvisations fly above pulsating and sometimes unusual futuristic rhythm structures. 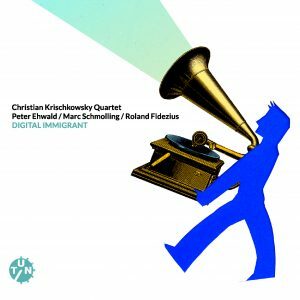 Krischkowsky´s compositions and arrangements create a new and highly personal sound, combining musical zeitgeist with influences of Bill Evans, Thelonious Monk or songwriter Cat Stevens. Besides Marc Schmolling ( piano ), Krischkowsky´s longtime companion, there are two other exceptional musical team players acting on the side of the drummer: Peter Ehwald ( tenor/soprano saxophone ) and Roland Fidezius ( bass ). With its music, this quartet tells imaginative, often miraculous stories in its own way and invites the listener into wide musical worlds – sometimes exciting and wild, sometimes gentle and tender.